CHOIES does it again. 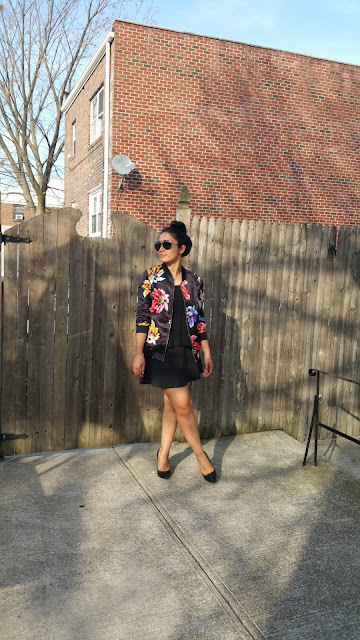 In today's post, I am featuring a beautiful floral bomber jacket from CHIOES. 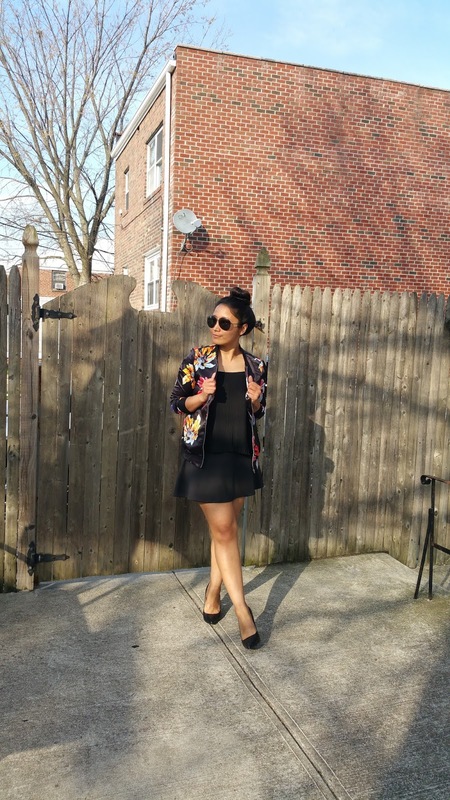 This bomber jacket is extremely light weight which is perfect for Spring and even Summer. I went for an all black ensemble because I wanted the gorgeous floral bomber jacket to stand out - the focus of my outfit. 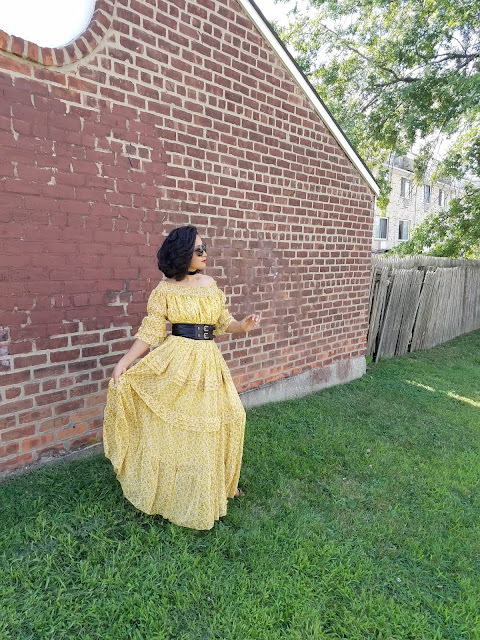 I paired this beauty with a black circle skirt, black pleated top and classic black pumps. As for my hair, it's in a messy bun. What a mess!!! Also, don't forget to check out CHOIES. 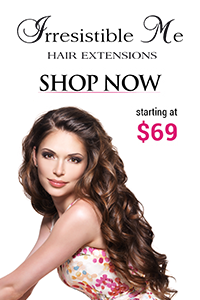 They have new arrivals daily. 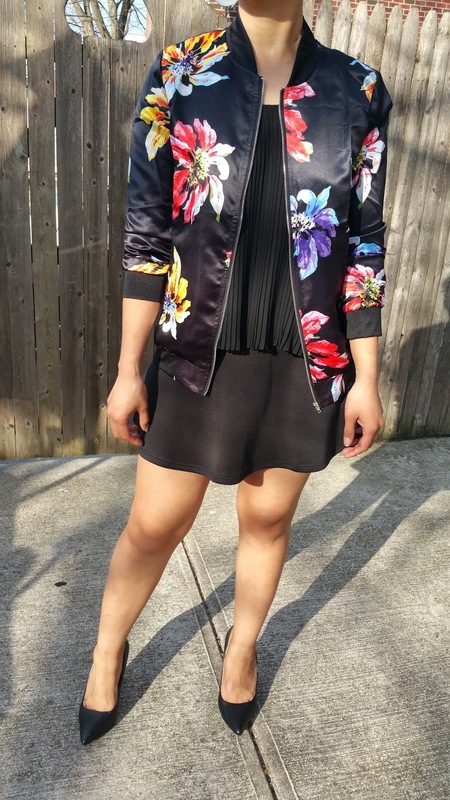 I adore bombers like this one! 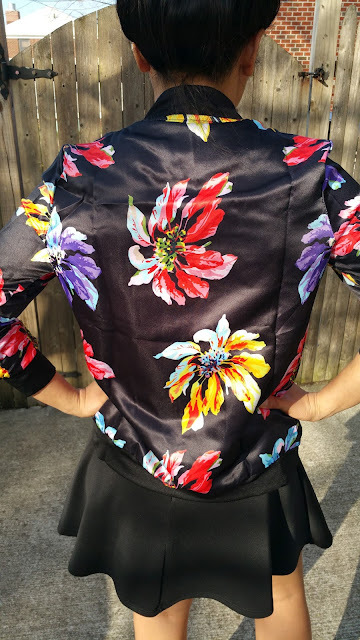 I would also try to wear this floral jacket with a pair of blue jeans! your styl is amazing, i love it! I like your bomber! So beautyfull! You look gorgeous! Love the jacket. I love this jacket! Very cool! Very nice bomber, you are beautiful! 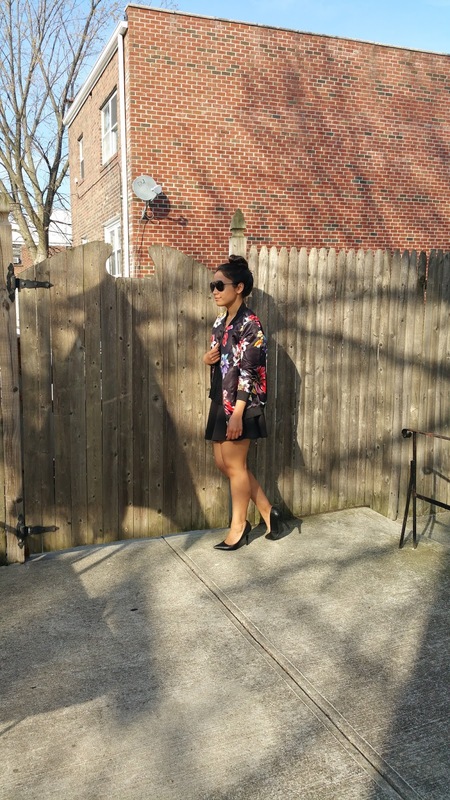 I LOVE that floral bomber! And you've mixed it perfectly with the rest of the outfit! You look gorgeous! have a great weekend! 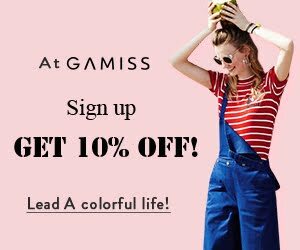 You have always great outfits! I love your style dear!!! Stunning outfit, you gave me a beautiful inspiration for my next look! I love this bomber ! Love your bomber! You look so bomb! The jacket is super cute and looks lovely with the skirt! I love your lik floral bomber it's so unique. I've followed you back so do the same. Love this floral Bomber jacket! Such a great look. 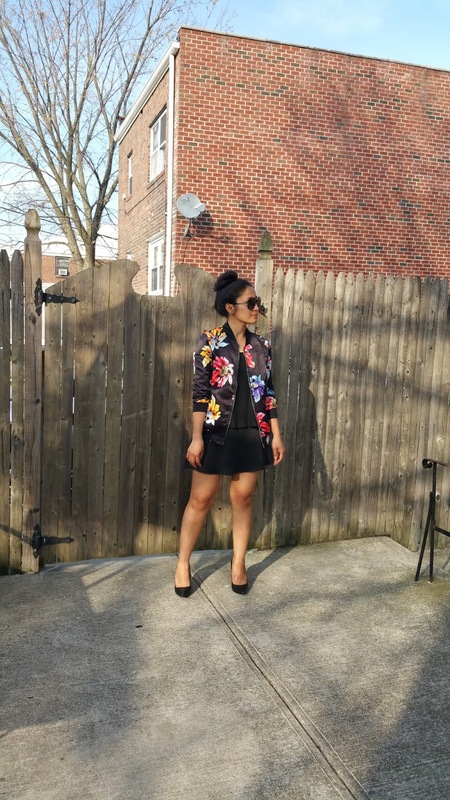 In love with your floral bomber! Love this wonderful bomber, you look adorable. I love your look! I'd wear it like that as well :) Looks great! If you can,watch my blog.